According to a recent report generated by telecommunication experts who scrutinized the regulatory filings of search giant Google, the company is working to bring a new technology that may provide the foundation for a wireless version of its high-speed ‘Fiber’ internet service. Google asked the US Federal Communications Commission a few days back for permission to conduct tests in California across different wireless spectrums, including a rarely-used millimeter-wave frequency capable of transmitting large amounts of data, in a public but little-noticed application. Although Google’s plans are not very clear from the heavily redacted filing, it however indicates about its broader ambition of controlling internet connectivity. According to the experts, the technology that Google uses to test could form the foundation of a wireless connection that can be put out to homes, ruling out the need for an actual ground cable or fiber connection. This is how Google is going to open a new path now that would be thoroughly dominated by Verizon, AT&T, Comcast and other entrenched cable and broadband providers by transmitting internet services directly into homes. Moreover, the idea is that it is not just the quicker way to deliver high-speed internet service but even cheaper. No wonders, if it can become a potential threat to the cable-telecoms oligopoly according to the experts. 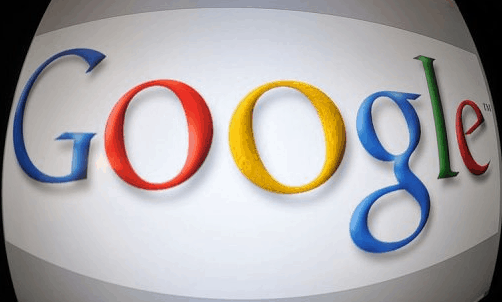 The report also reveals that Google hopes to begin the latest test on November 13. The test will include three sites in the San Francisco Bay Area, including one in San Mateo county and two locations a half-mile apart which appear to be on Google’s Mountain View, California campus. As per Google, they will try to use radio transmitters operating in the 5.8GHz frequency, the 24.2GHz frequency and in the millimeter wave bands of 71-76GHz and 81-86GHz depending upon the application.